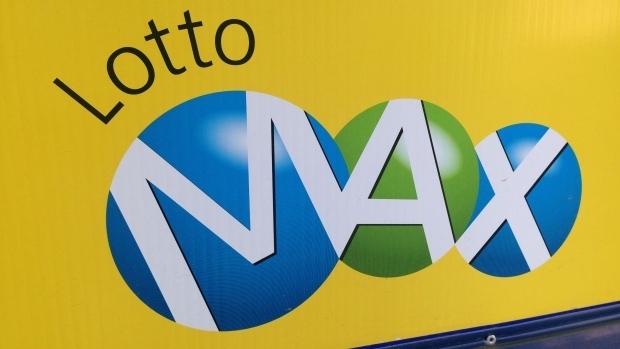 TORONTO -- No winning ticket was sold for the $23 million jackpot in Friday night's Lotto Max draw. That means the jackpot for the next draw on Apr. 20 will grow to approximately $33 million.